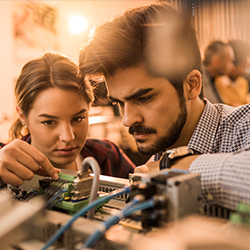 The Hennepin Technical College Foundation offers scholarship opportunities that can make your education even more affordable. 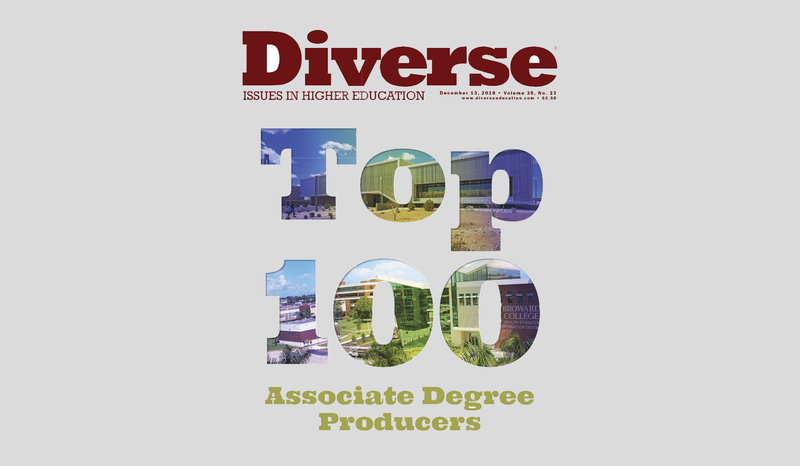 We encourage students from all backgrounds to apply. Ignite your future with one of Hennepin Technical College's 45+ fields of study. Are you interested in the way things move? Fluid Power Engineering Technology takes that curiosity and puts it to work. Ignite your future with one of the fastest growing technologies of today! It’s Your Turn to Say I MADE IT. Ignite your future and enroll today! 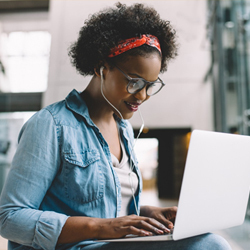 Kickstart your career with high-demand technology skills. 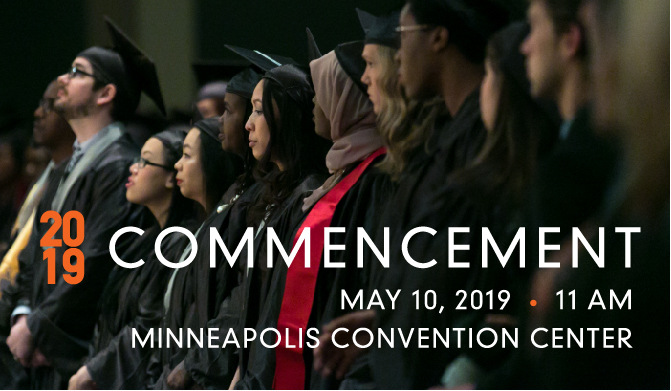 Join us on May 10 at the Minneapolis Convention Center for our 2019 Hennepin Technical College Commencement Ceremony.